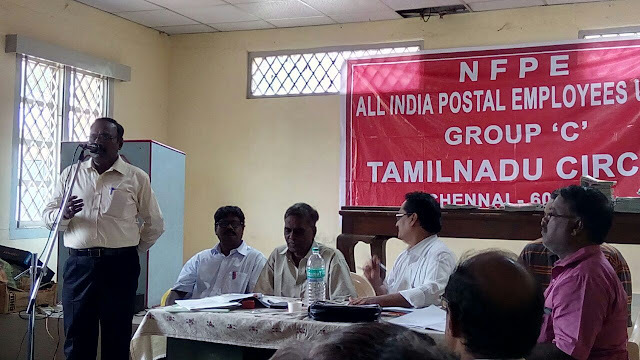 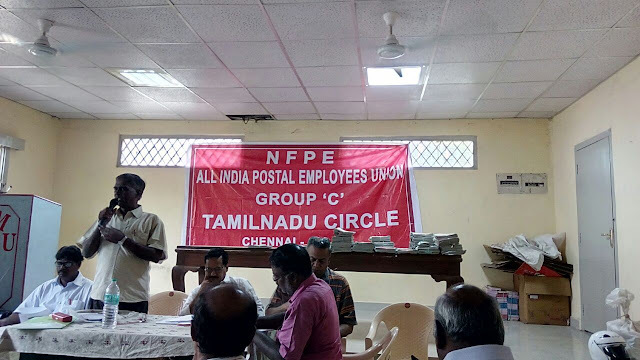 Chennai 27 Sep: A special meeting of Divisional and Branch Secretaries convened by P3 Circle Union to discuss the impact of Cadre Restructuring and to ascertain the views of the Divisional/Branch Secretaries held today at Nakkeeran Arangam Chennai. The maximum turn out of divisional and branch unions was an indication of apprehension in their minds of the fall out of cadre restructuring order. 43 Divisional/ Branch Secretaries + some Circle Office bearers participated in the discussion. 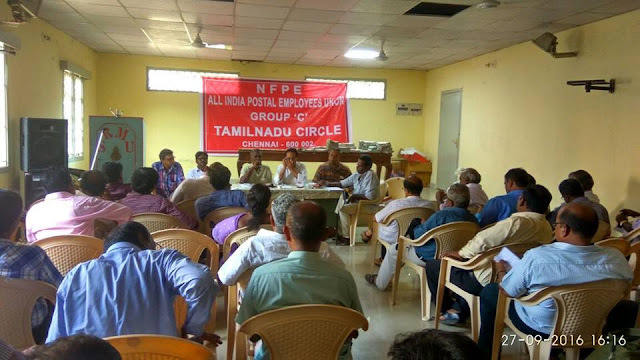 The views and concerns of the divisional and branch secretaries were well taken into account by the circle Union and it was assured that the circle Union will leave no stone unturned to protect the interest of the employees arising out of the implementation of cadre restructuring. 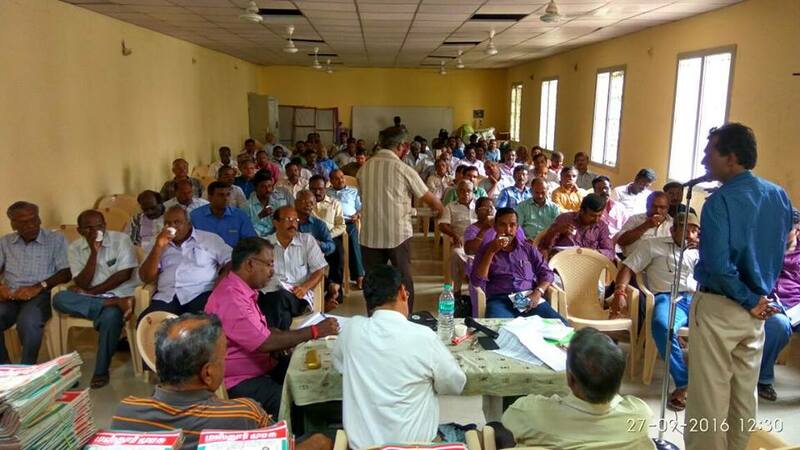 The apprehension in the minds of divisional and branch secretaries was cleared. The divisional and branch unions have been requested to study the cadre restructuring proposal threadbare again at their level and come out with informations relating to the divisions/ branches in the proforma to be sent by the circle union. 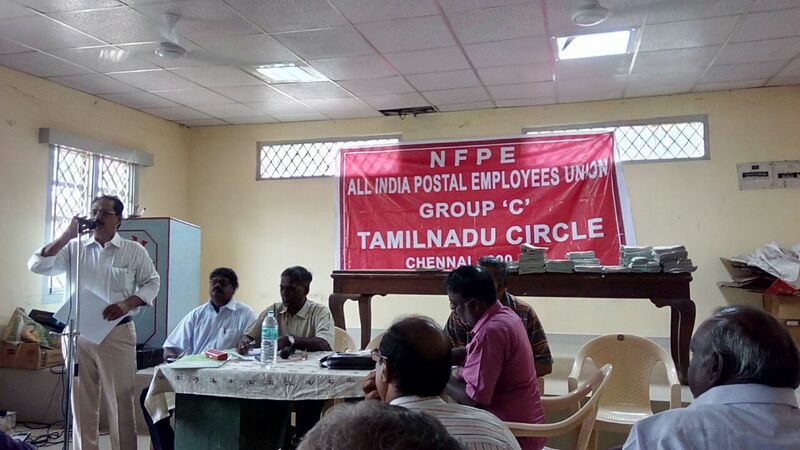 The meeting has definitely served its purpose.